Study Score No. 18. 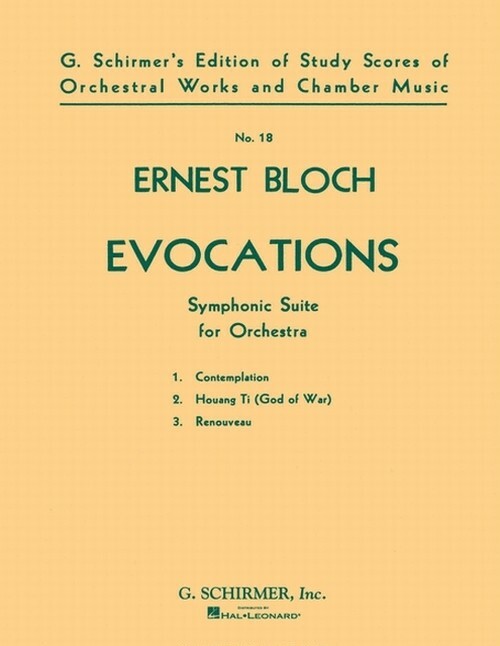 Composed by Ernest Bloch (1880-1959). Study Score. G. Schirmer #ED37739. Published by G. Schirmer (HL.50338880).